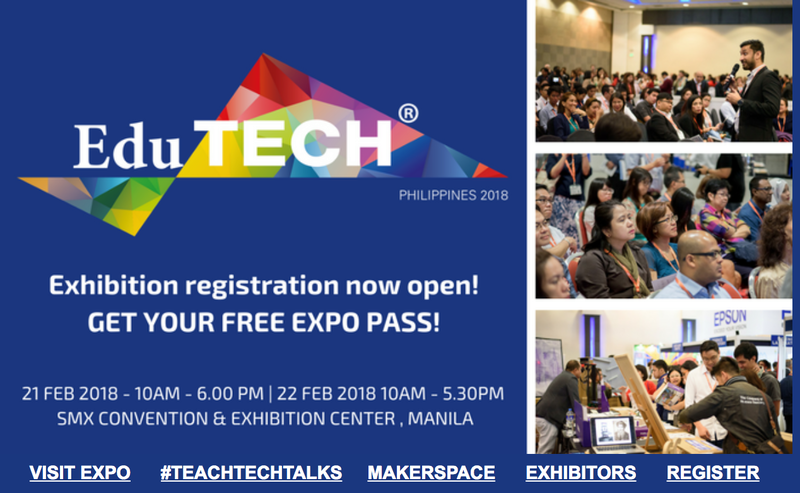 ​EduTECH Philippines 2018 Expo registration is now open - FREE Expo Pass for PeLS Members - PELS is once again a proud partner of EduTech Philippines 2018! PeLS Members enjoy 15% off premium conference passes when you book using promo code: FRZQ. Get your tickets now.